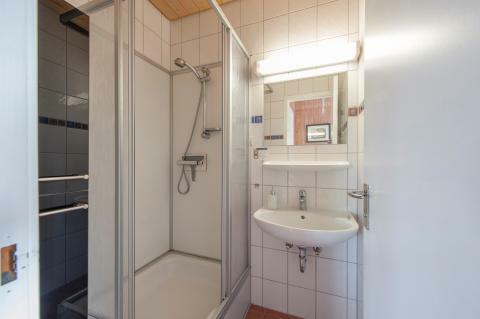 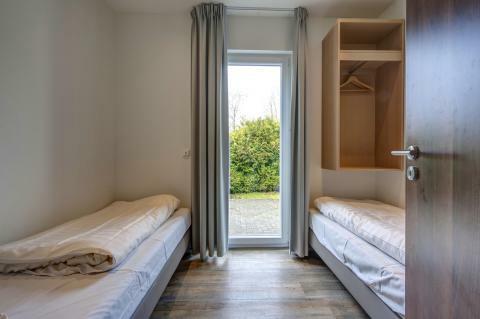 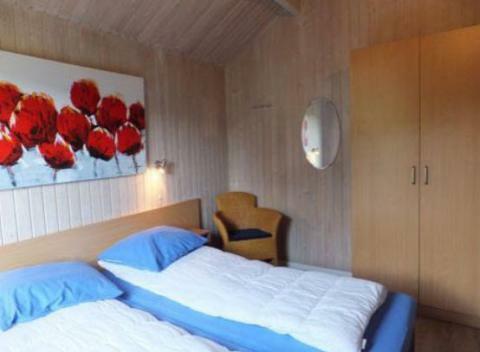 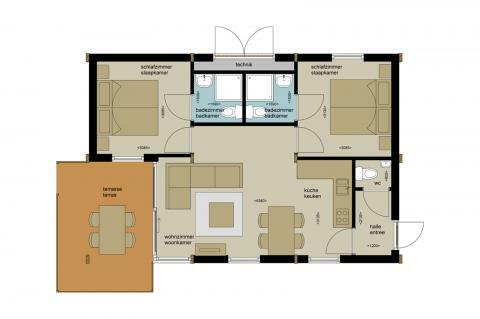 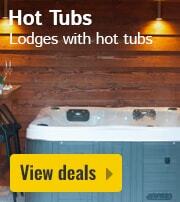 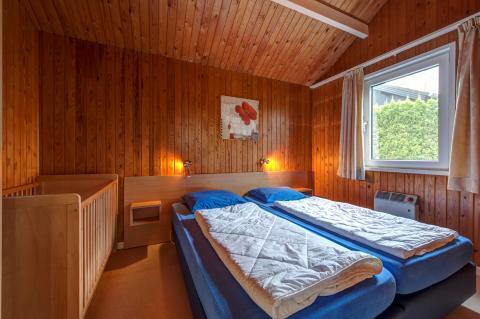 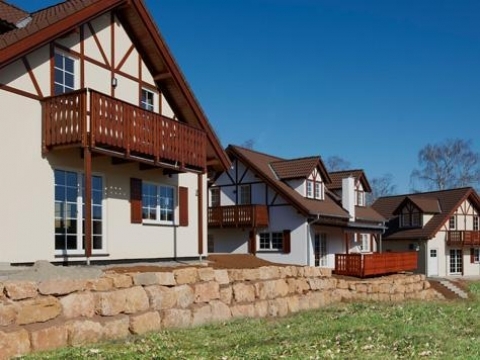 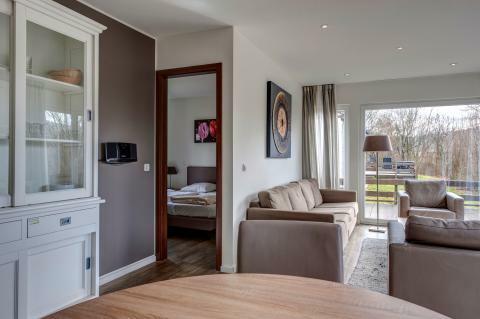 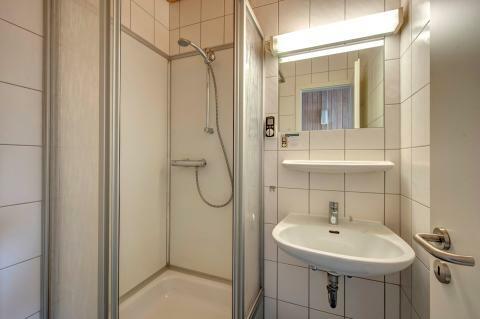 Roompot Eifelpark Kronenburger See - Accommodation & prices - the best offers! 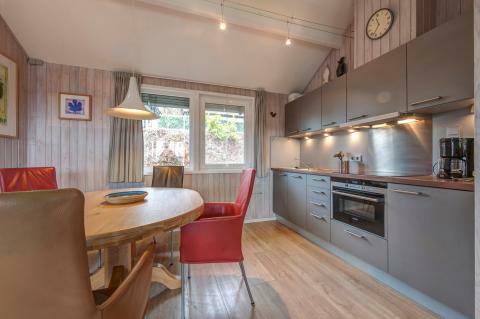 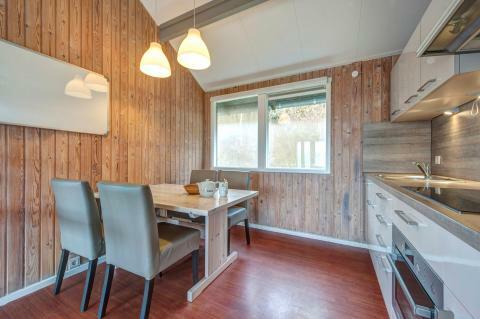 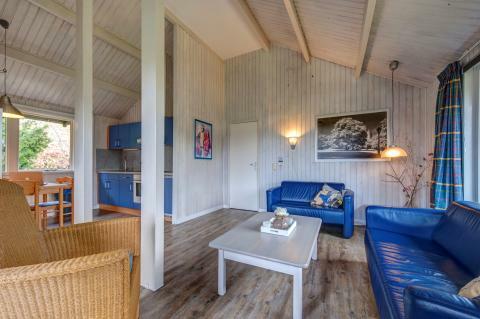 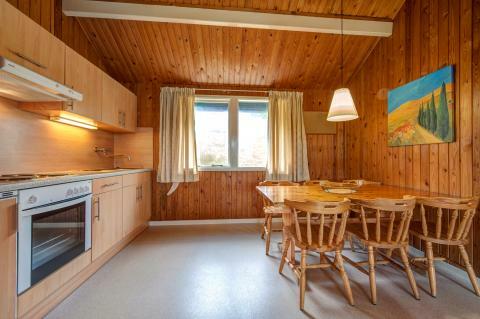 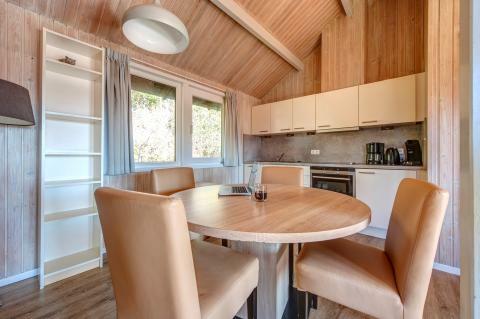 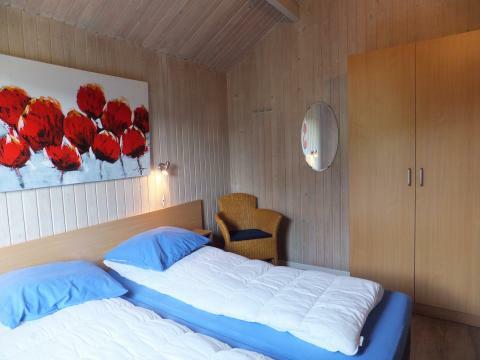 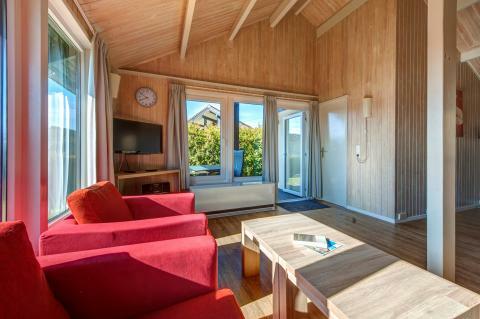 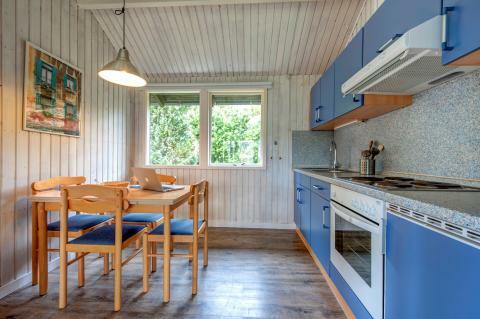 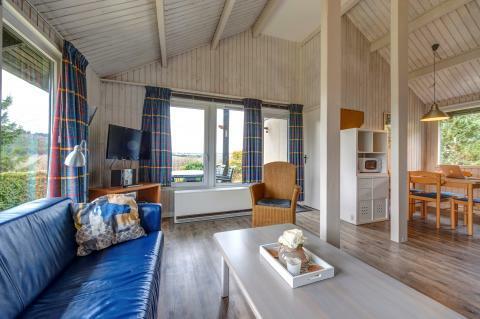 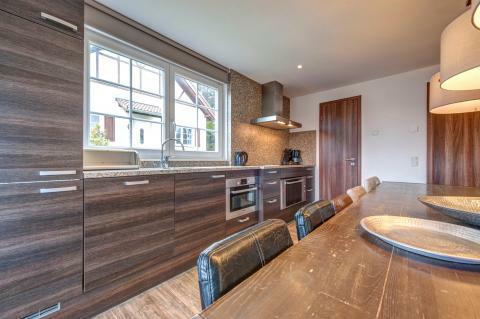 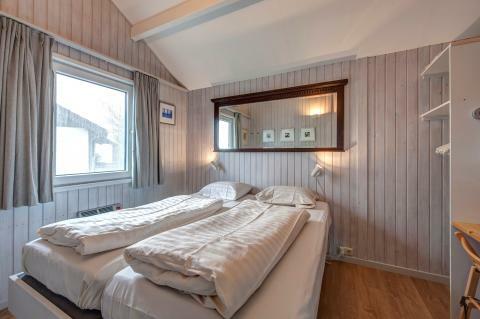 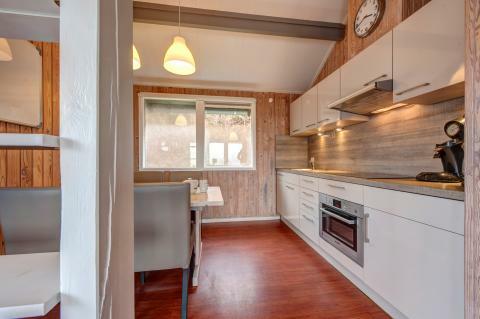 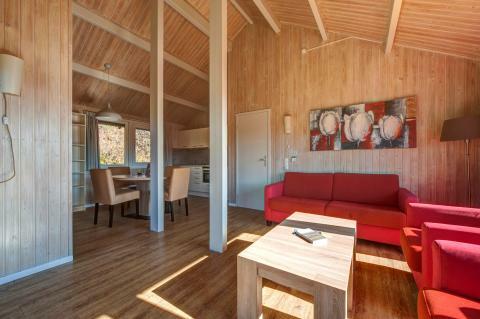 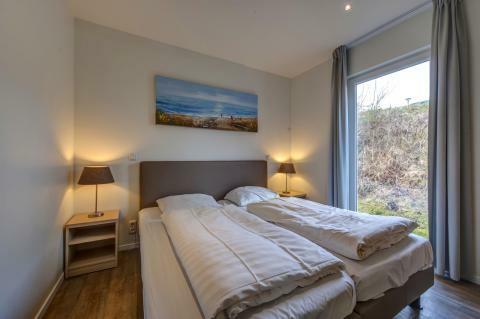 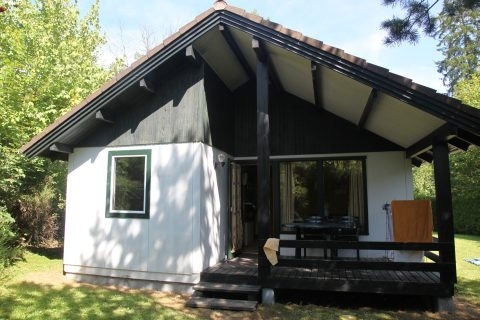 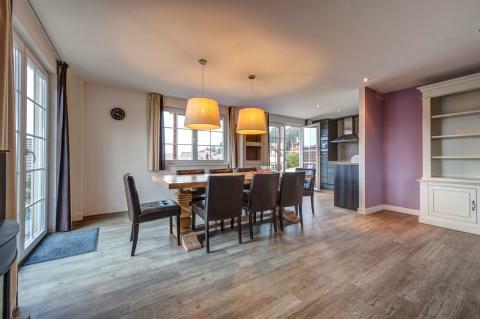 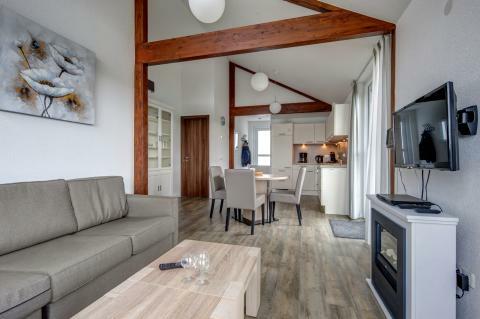 This price applies to a 4-person cottage Kronenburg, with the first arrival possibility on 27 May 2019, 2 Nights. 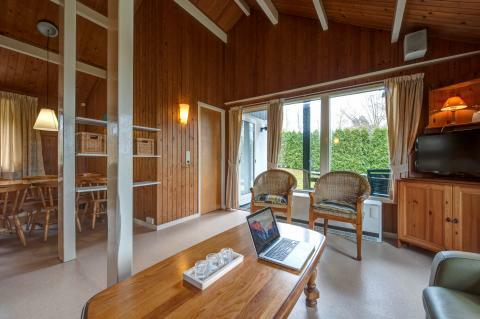 The total price including compulsory charges £198,52 (£127,44	(Accommodation) + £71,08	(Compulsory surcharges) ). 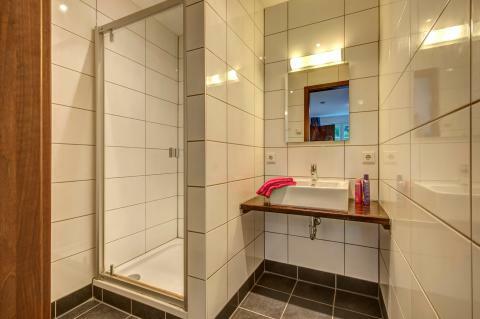 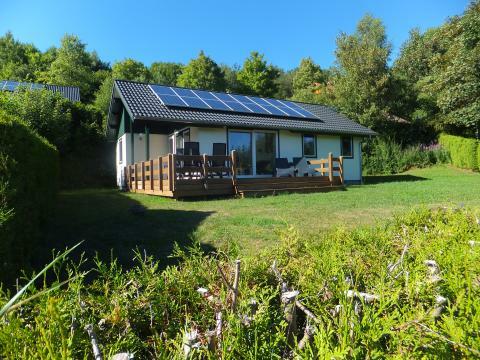 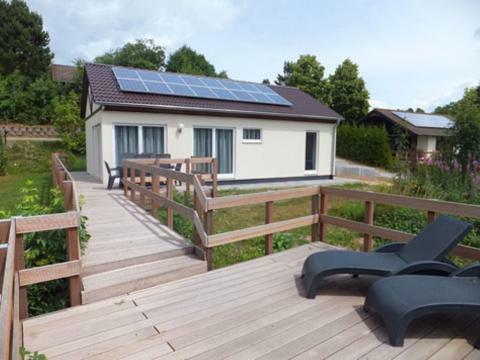 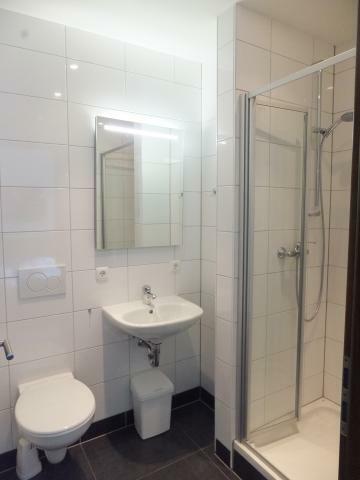 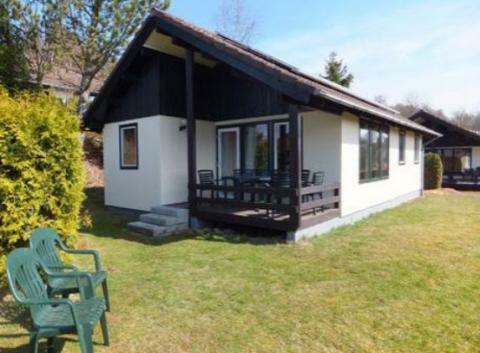 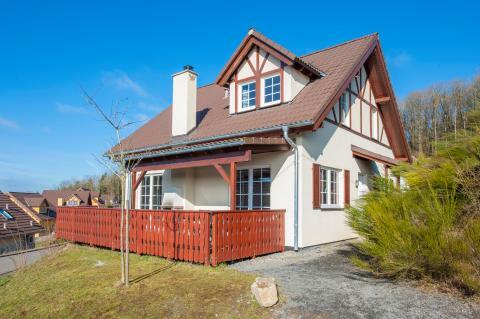 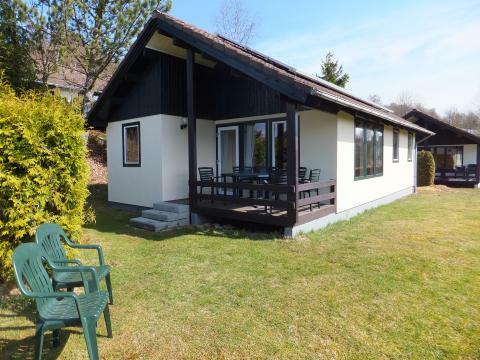 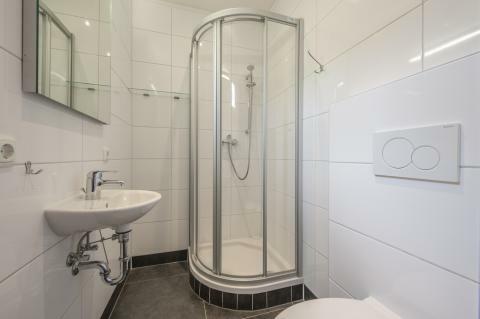 This price applies to a 6-person cottage Eifel, with the first arrival possibility on 27 May 2019, 2 Nights. 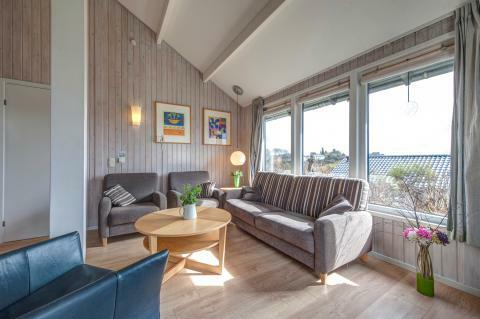 The total price including compulsory charges £231,47 (£137,85	(Accommodation) + £93,62	(Compulsory surcharges) ). 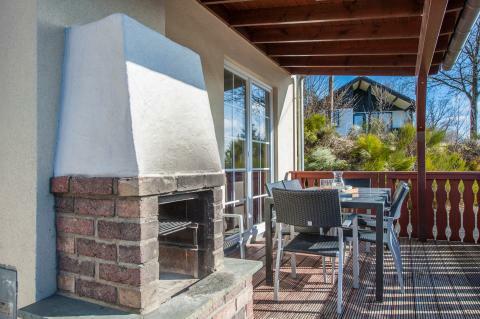 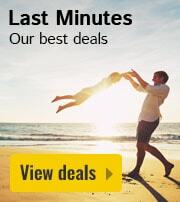 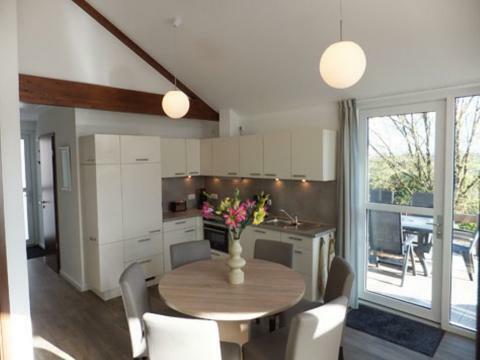 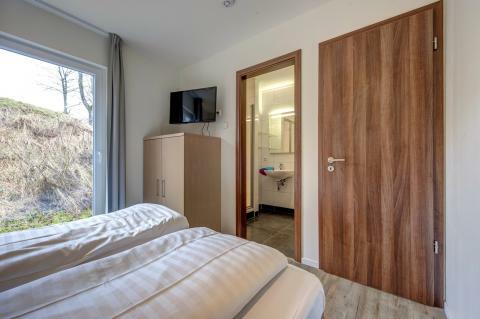 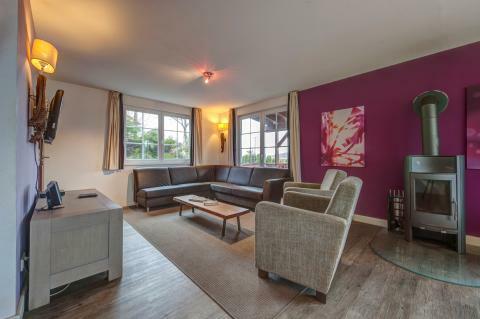 This price applies to a 4-person cottage Kronenburg Comfort Restyled, with the first arrival possibility on 27 May 2019, 2 Nights. 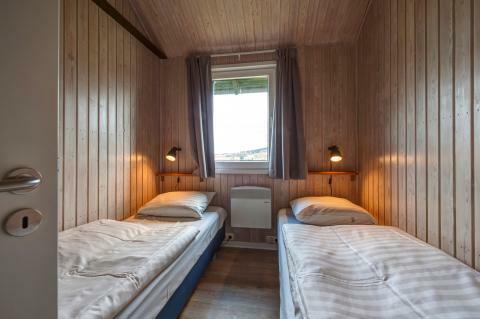 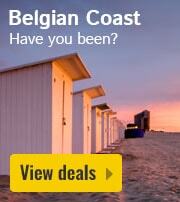 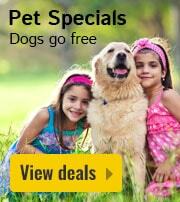 The total price including compulsory charges £214,- (£143,92	(Accommodation) + £71,08	(Compulsory surcharges) ). 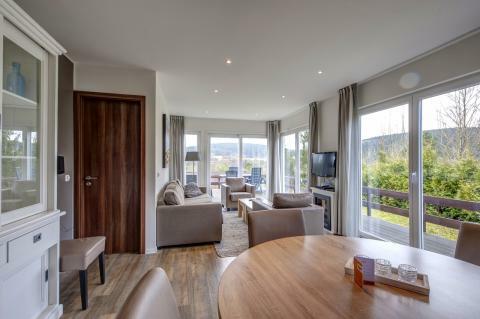 This price applies to a 4-person cottage Kronenburg Comfort Wellness Restyled, with the first arrival possibility on 27 May 2019, 2 Nights. 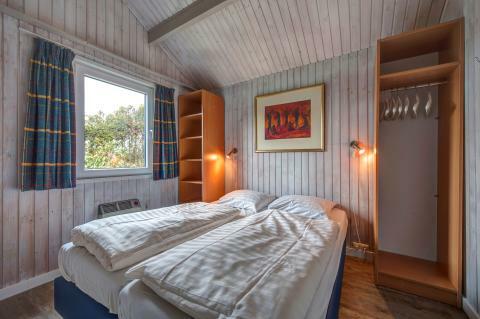 The total price including compulsory charges £234,07 (£162,99	(Accommodation) + £71,08	(Compulsory surcharges) ). 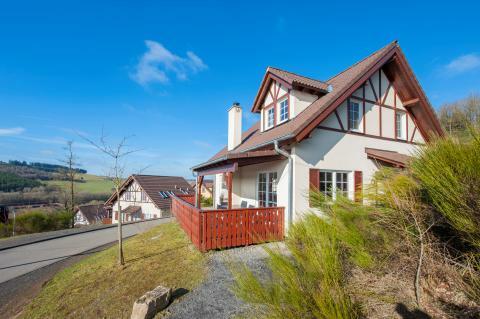 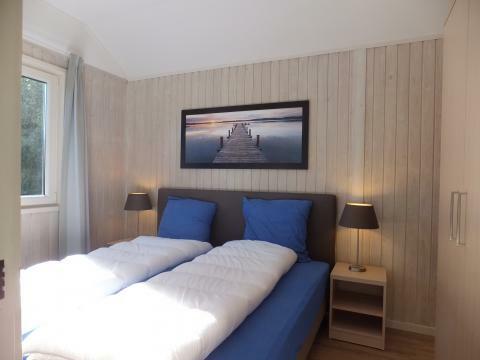 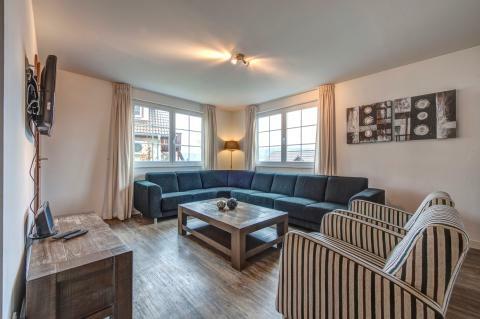 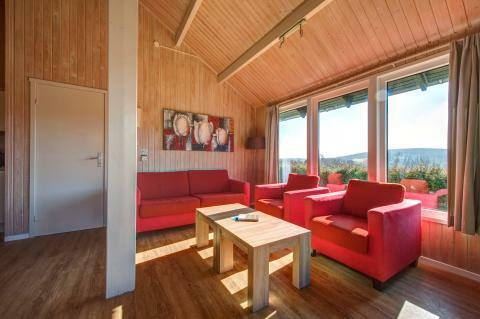 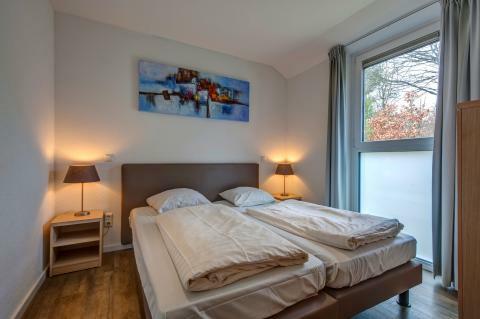 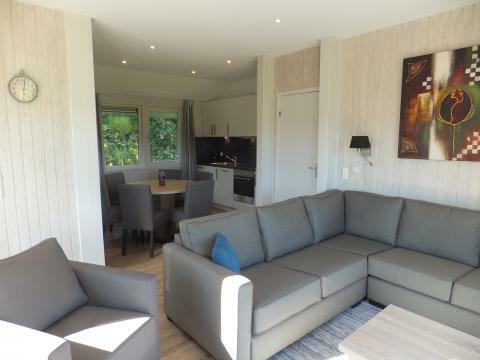 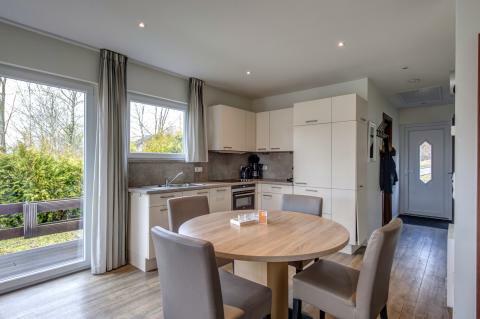 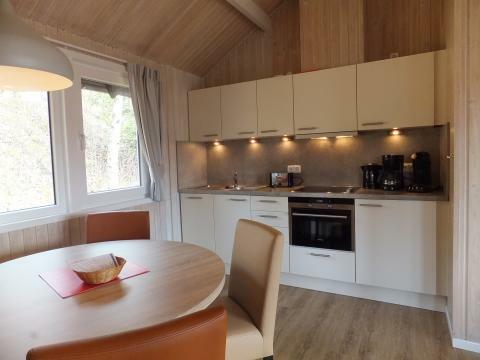 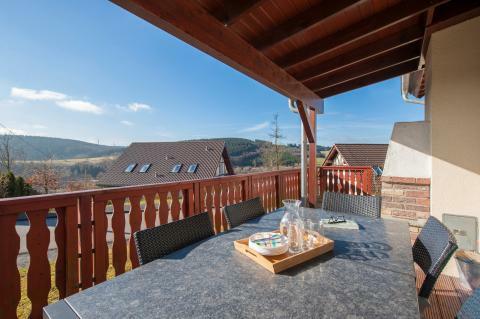 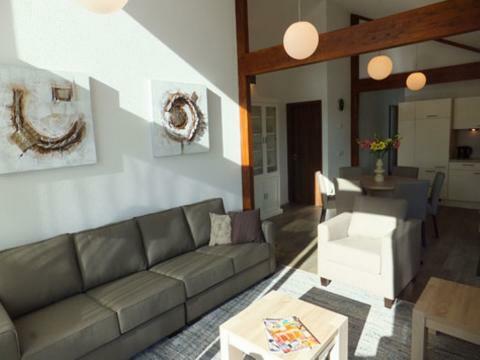 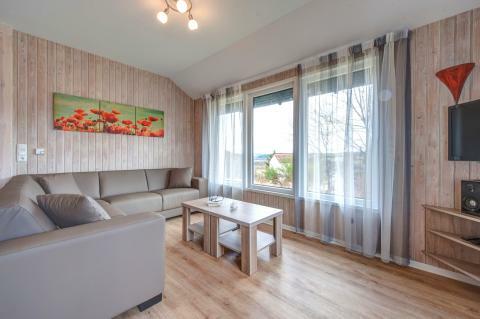 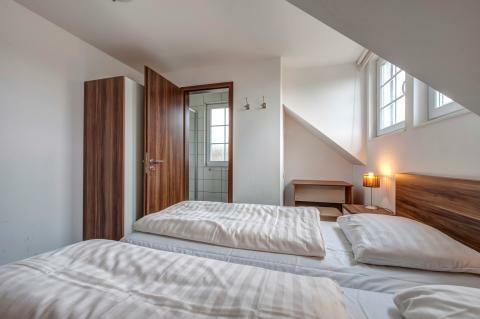 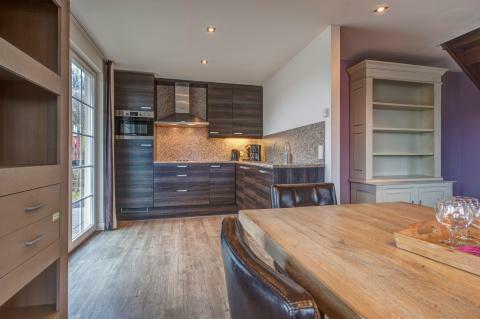 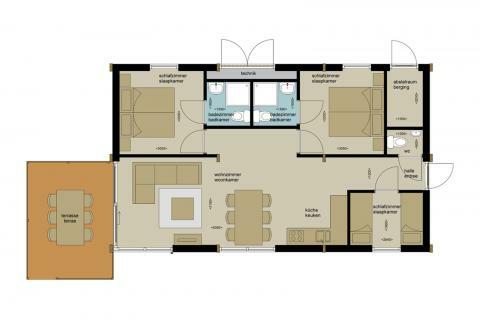 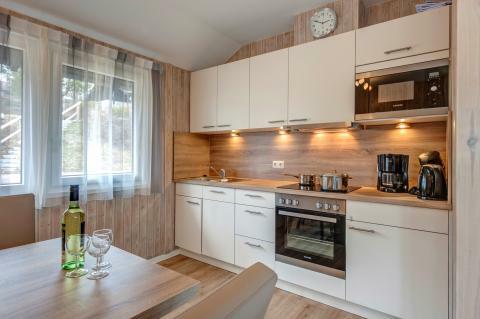 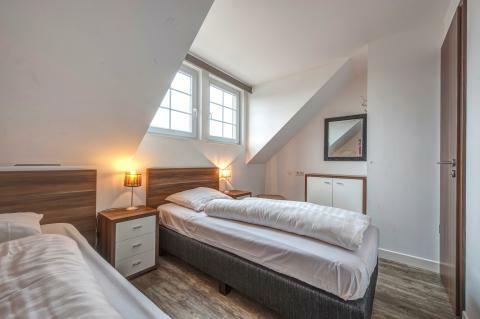 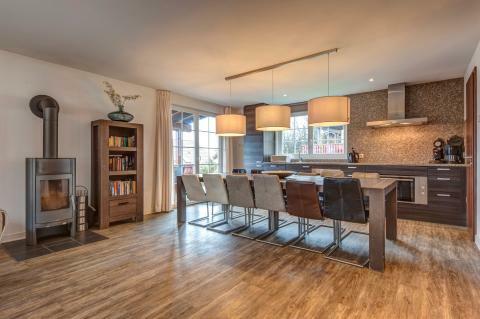 This price applies to a 6-person cottage Eifel Comfort Restyled, with the first arrival possibility on 27 May 2019, 2 Nights. 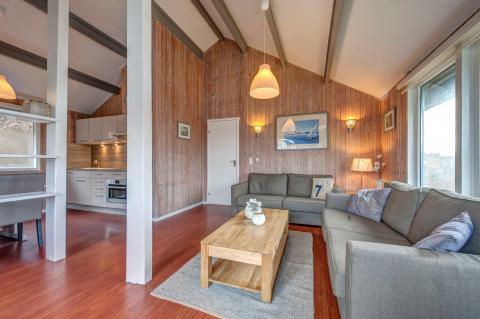 The total price including compulsory charges £260,95 (£167,33	(Accommodation) + £93,62	(Compulsory surcharges) ). 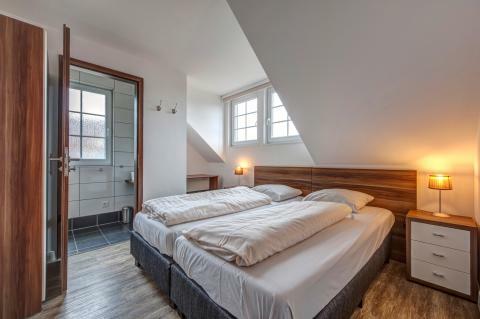 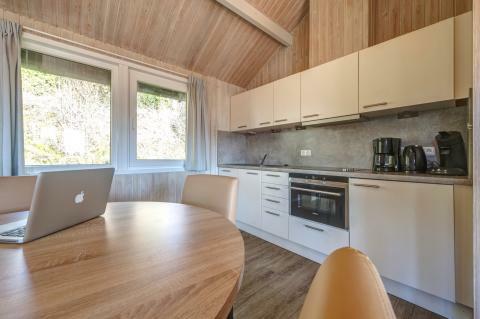 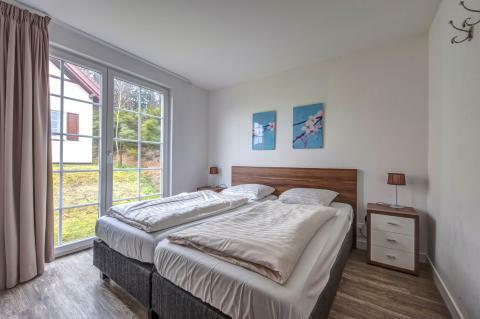 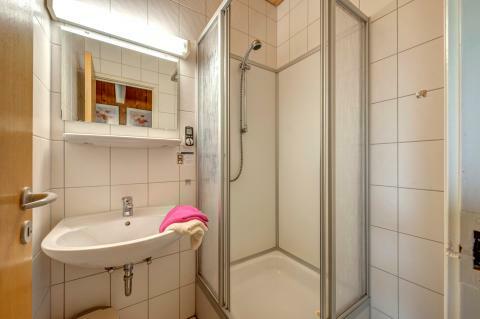 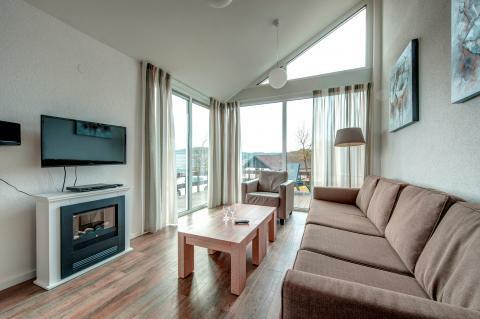 This price applies to a 4-person cottage Waldhaus Luxe, with the first arrival possibility on 27 May 2019, 2 Nights. 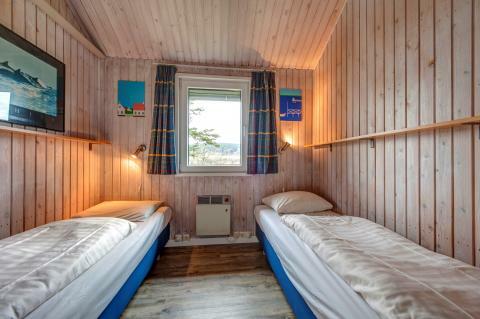 The total price including compulsory charges £242,74 (£171,66	(Accommodation) + £71,08	(Compulsory surcharges) ). 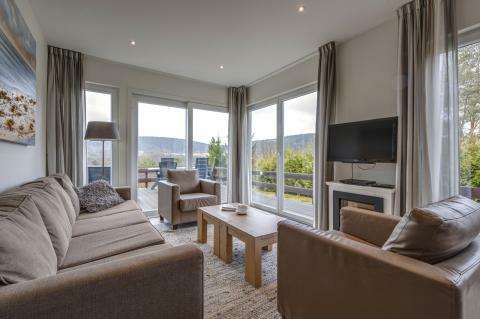 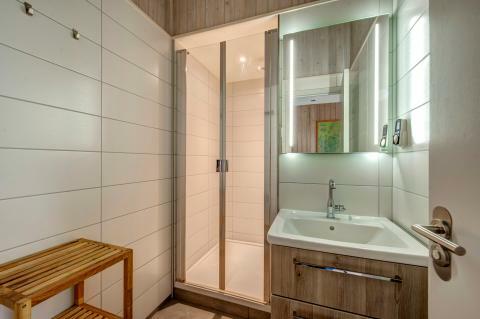 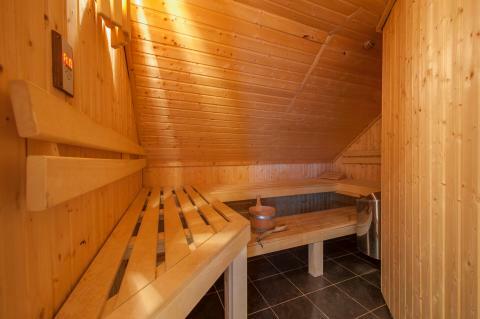 This price applies to a 4-person cottage Waldhaus Wellness Luxe, with the first arrival possibility on 27 May 2019, 2 Nights. 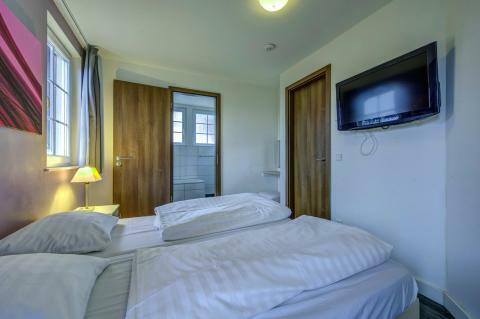 The total price including compulsory charges £245,34 (£174,26	(Accommodation) + £71,08	(Compulsory surcharges) ). 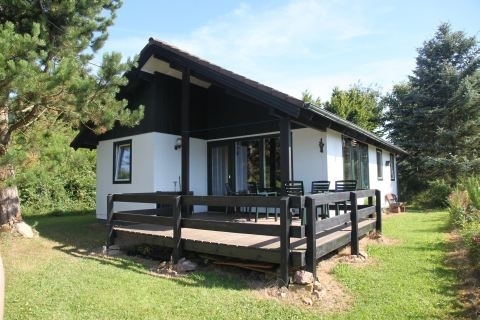 This price applies to a 6-person cottage Landhaus Luxe, with the first arrival possibility on 27 May 2019, 2 Nights. 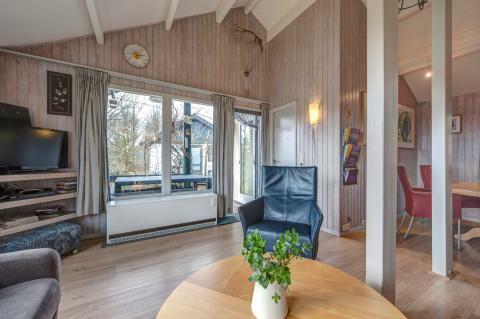 The total price including compulsory charges £267,88 (£174,26	(Accommodation) + £93,62	(Compulsory surcharges) ). 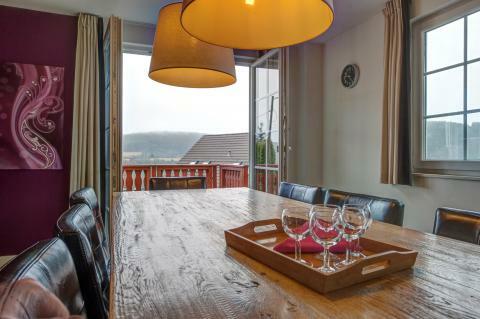 This price applies to a 6-person cottage Linda Luxe, with the first arrival possibility on 27 May 2019, 2 Nights. 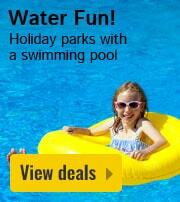 The total price including compulsory charges £326,84 (£233,22	(Accommodation) + £93,62	(Compulsory surcharges) ). 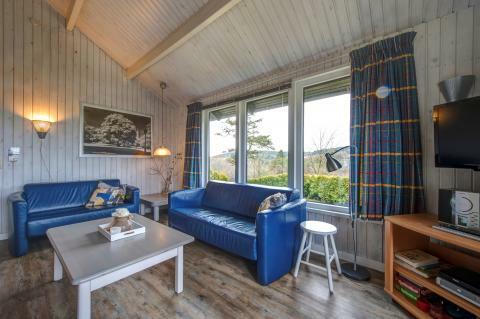 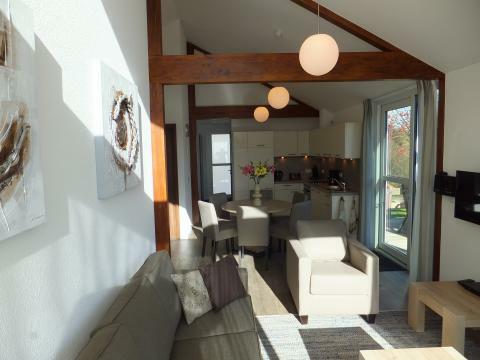 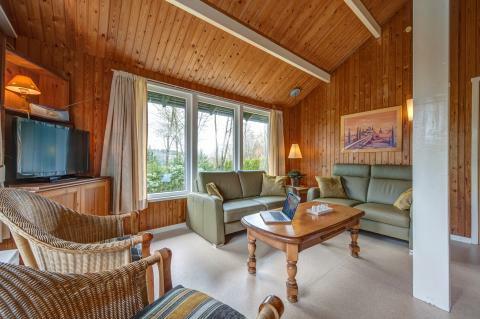 This price applies to a 8-person cottage Astoria Luxe, with the first arrival possibility on 27 May 2019, 2 Nights. 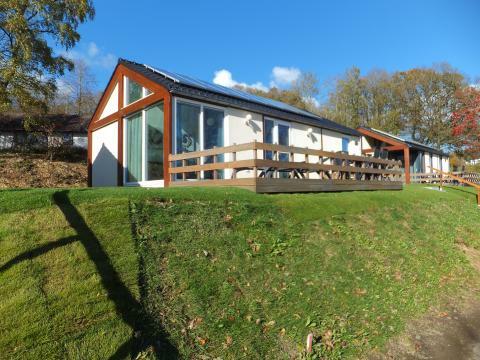 The total price including compulsory charges £384,92 (£268,76	(Accommodation) + £116,16	(Compulsory surcharges) ). 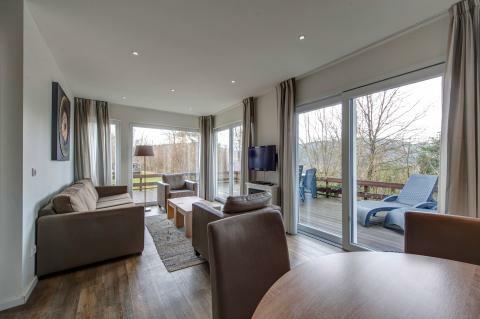 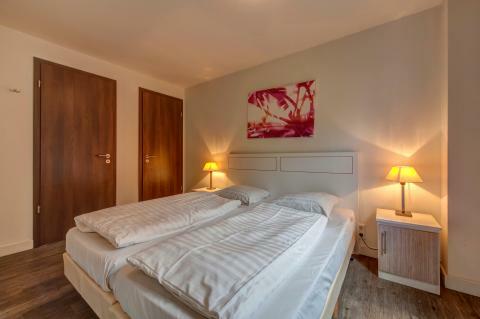 This price applies to a 12-person group accommodation Silvretta Luxe, with the first arrival possibility on 27 May 2019, 2 Nights. 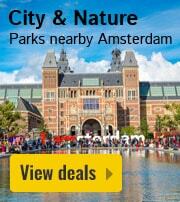 The total price including compulsory charges £536,64 (£375,40	(Accommodation) + £161,24	(Compulsory surcharges) ).